There are great ideas we can discover online, such as a DIY for home improvement or if you are seeking for a simple birthday party decors. Search engines are truly useful for us, since it will take us into so many options when we desire to perceive something. It was the first time for me to move to a house that has a fireplace. We bought/inherited my spouse’s grandmother’s house and there is a fireplace area. Due to its vintage style, I was thinking of working something new and different. 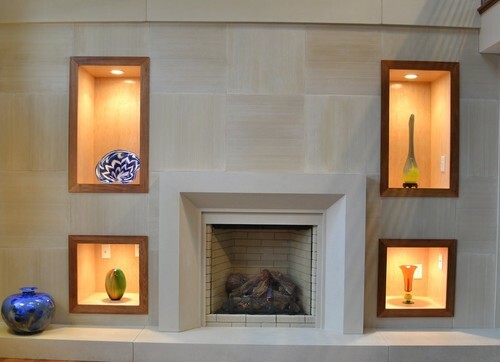 I was lucky to find great ideas online particularly at houzz.com. 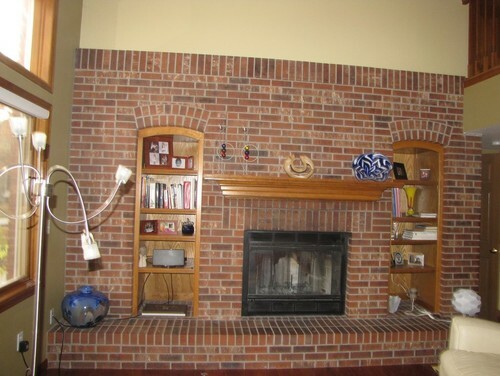 Below are the thoughts of restoring a fireplace. 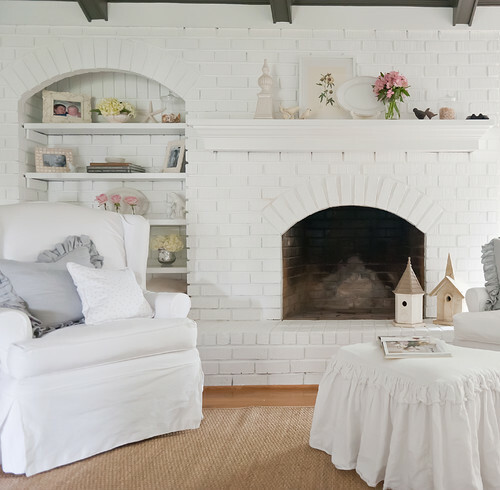 Really this fireplace is good to have in the main guest section or dining area so that it gives a positive effect. Better to renovate it according to your liking. I thought you already finished the project. LOL. We don't have a fireplace and I wish we did. The white finish (2nd photo) looks great. A traditionalist by heart, I'm drawn to traditional interiors. The last photo is my pick. You hit it right Novs, thanks to searc engines for helping us take a look at a wide source, love the last design. Fireplace added up a value of your living room and it's nice to have one during freezing days or if you have party. 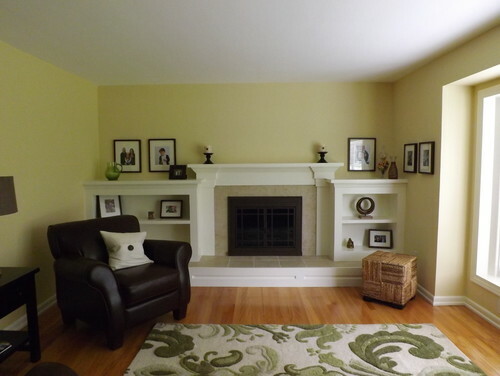 I can't wait to see your newly renovated fireplace. We don't have a fireplace at home but I really like to have one.